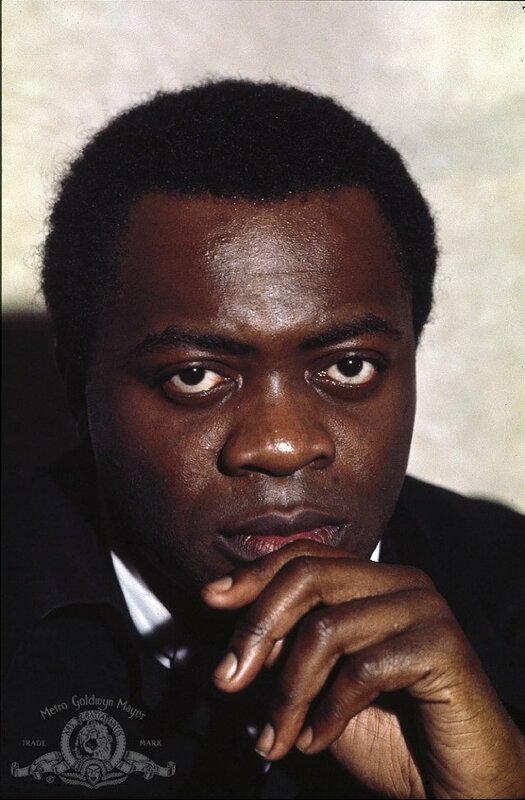 This is a photo of Yaphet Kotto who was Bronx CORE's vice chairman from 1963-64. Kotto has since become a well known and respected movie and television actor. This photo is a publicity still from his role in the 1973 James Bond film, 'Live and Let Die'. 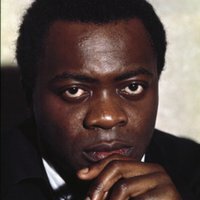 “photo of Bronx CORE vice chairman Yaphet Kotto,” corenyc.org, accessed April 18, 2019, http://www.corenyc.org/omeka/items/show/103.